In an extremely Canadian move, Canadian liquor authorities have issued a recall for booze that has, set off the alarms, too much booze in it. 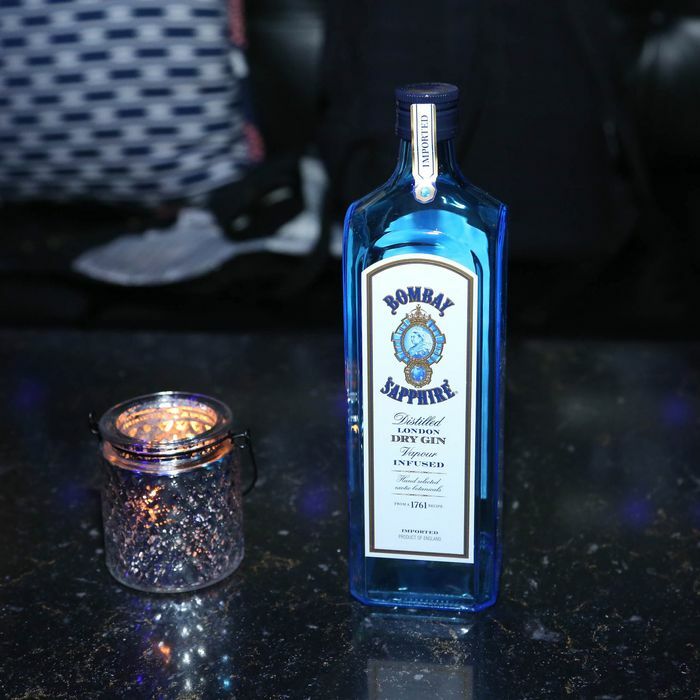 Some bottles of Bombay Sapphire’s London Dry Gin contain nearly twice as much alcohol in the bottle. Because the booze was not diluted properly, the bottles have alcohol contents of 77 percent, instead of 40 percent. But the error is limited to, Canada’s CBC News was told, no more than 1,000 cases of 1.14-liter bottles. Canadians, maybe get this gin while you still can (and cut it with some water).